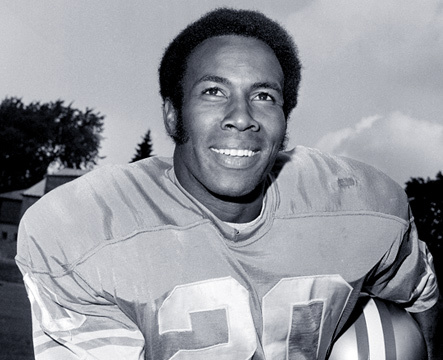 Hall of Famer Lem Barney, one of the greats of the game and possibly the best defensive back of the 70’s, wouldn’t do it again. Barney’s comments (he’s been consistent with this message for quite awhile) were directed at a group of high school age players attending a 2 day football camp in Detroit. Some of the media response makes it appear that Barney may be infilcting emotional damage onto some of the excited prep football players. No telling if the waiver covers any emotional distress or subsequent life decisions. The camp does have future dates set-up for camps in different cities, but there’s no word if the organizers will continue to schedule Barney.